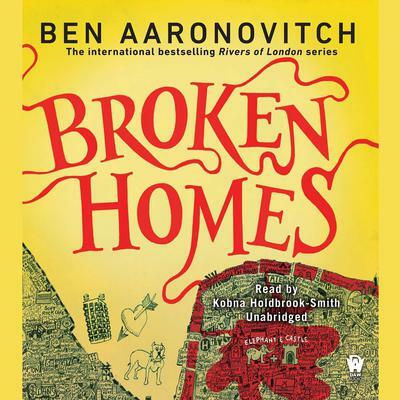 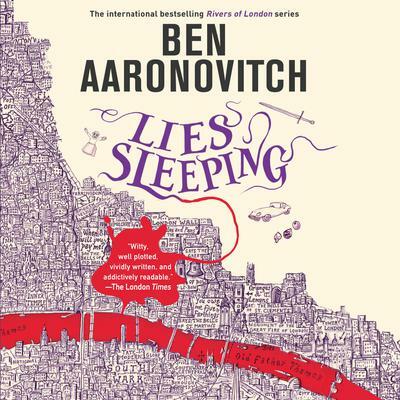 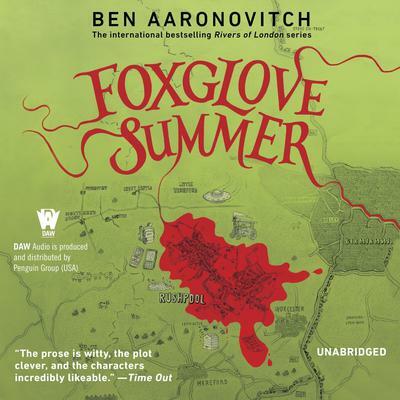 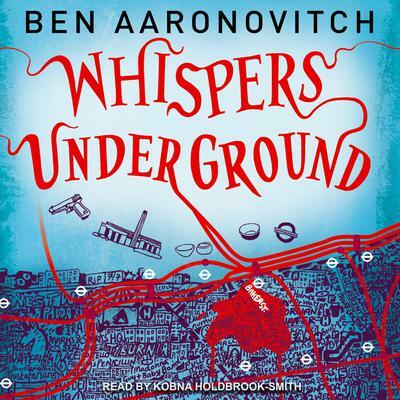 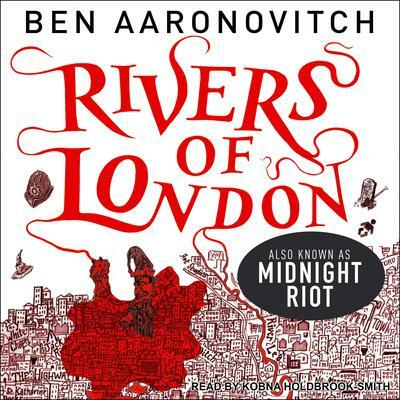 Ben Aaronovitch was born in London in 1964 and had the kind of dull, routine childhood that drives a man either to drink or to science fiction. 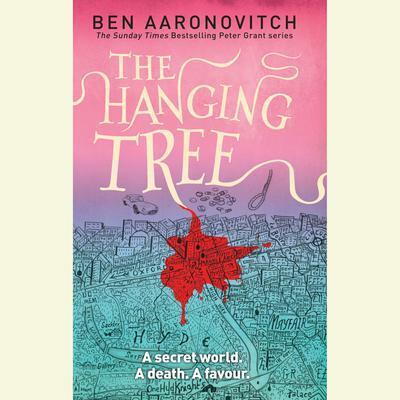 He is a screenwriter, with early notable success on BBC’s legendary Doctor Who, for which he wrote some episodes now widely regarded as classics, and which even he is quite fond of. 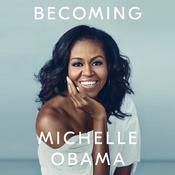 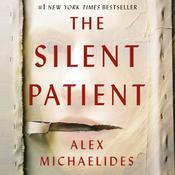 After a decade of such work, he decided it was time to show the world what he could really do, and he embarked on his first serious original novel. 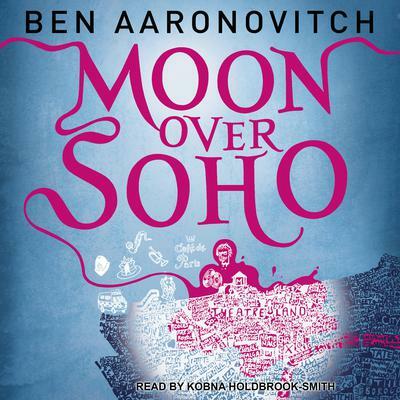 The result was Midnight Riot, the debut adventure of Peter Grant, followed by Moon over Soho and Whispers under Ground.